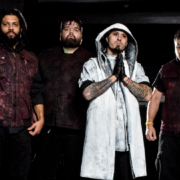 In this First Concert Ever segment, John Boecklin of the metal band, Bad Wolves, talks about his first concert ever. 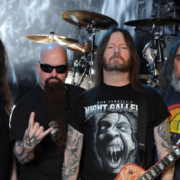 The metal band, Slayer, has announced the North American dates for their final tour, for May and June. 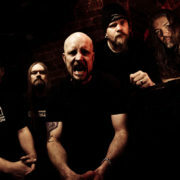 Anthrax, Lamb of God, Behemoth, and Testament will join the tour, as support. 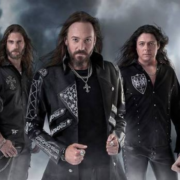 The metal band, Hammerfall, have announced a North American tour, for May and June of 2018. This tour is in support of their latest album, Built To Last. Flotsam and Jetsam will be on tour, as support. 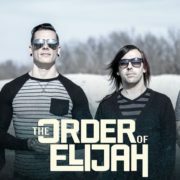 In this Tour Tips segment, the metal band, The Order of Elijah, give you their tips for being on tour. In this Crazy Tour Stories segment, the metal band, The Order of Elijah, talk about some of their crazy moments from touring. 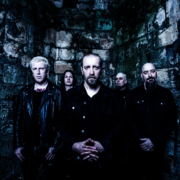 In this Dream Tour segment, Waylon Reavis of the metal band, A Killer’s Confession, lets you know who they would like on their ultimate tour lineup. 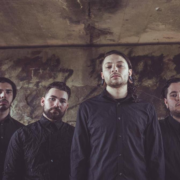 The deathcore band, Lorna Shore, have announce a U.S. headline tour, called “The Beg for Death Tour”, for May and June.